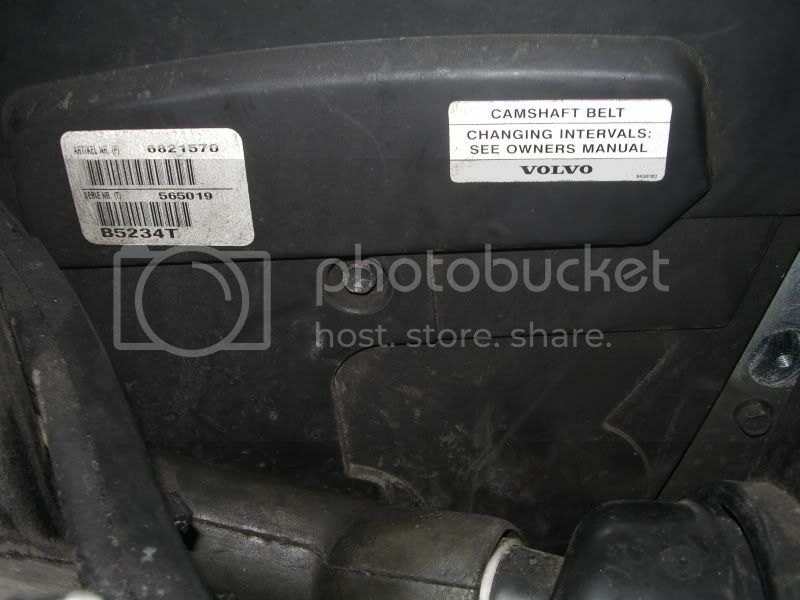 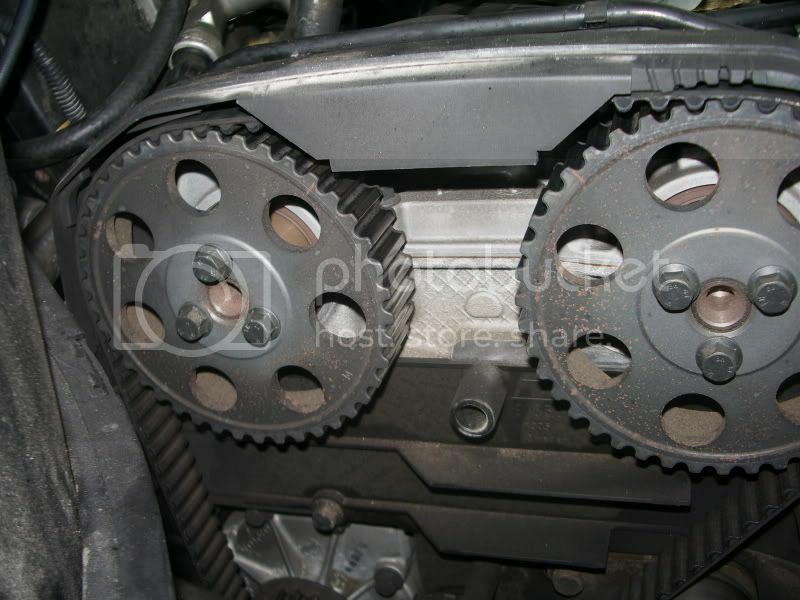 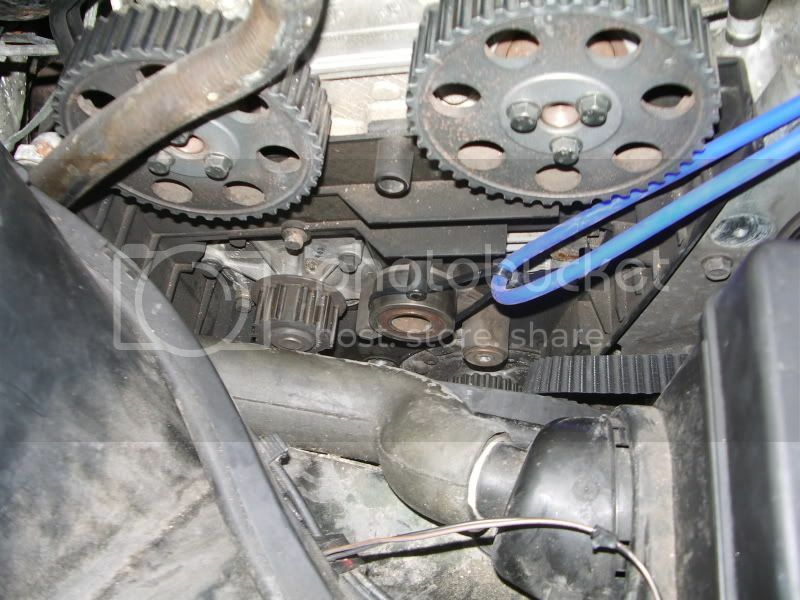 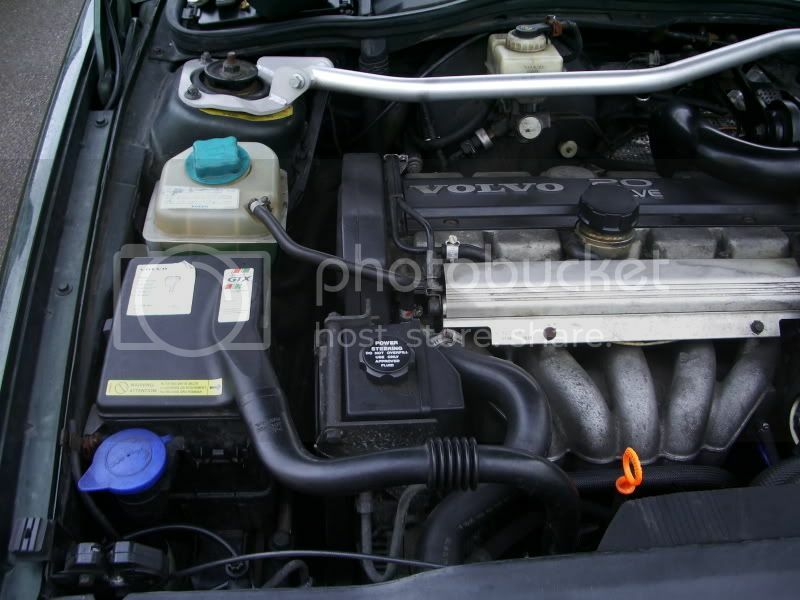 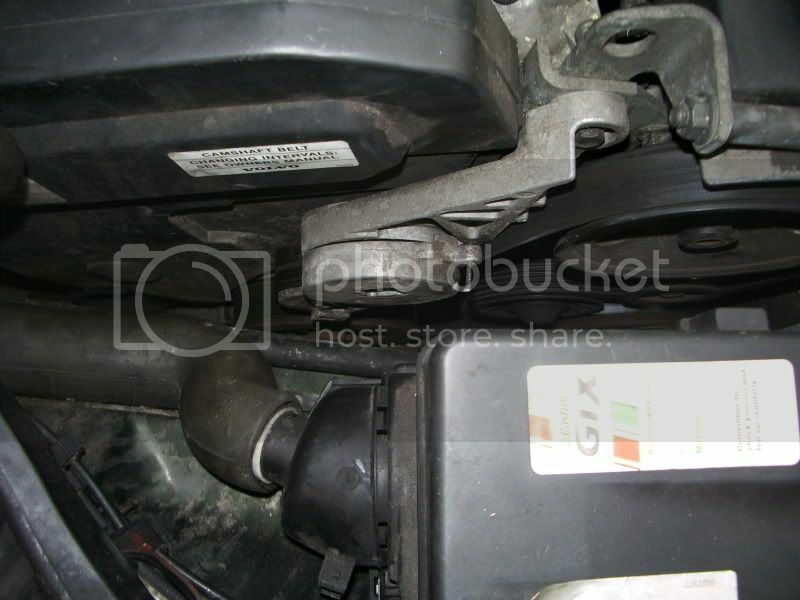 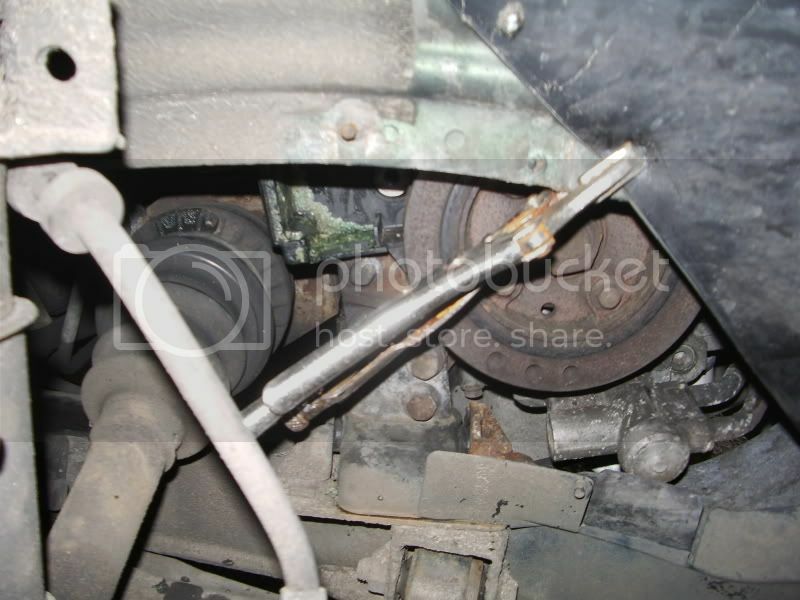 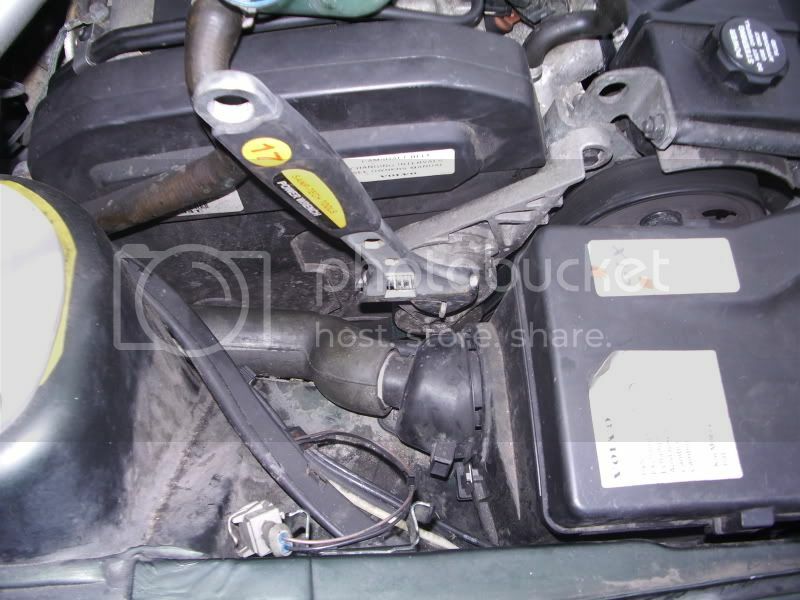 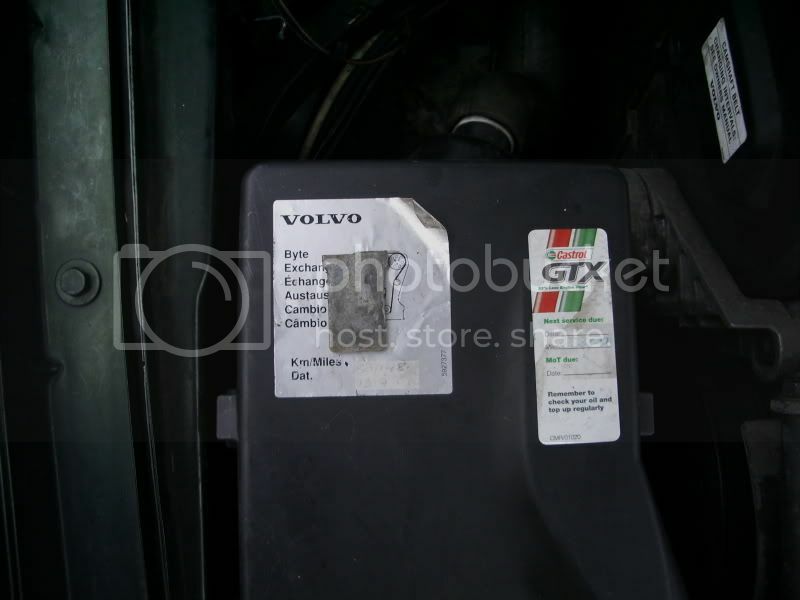 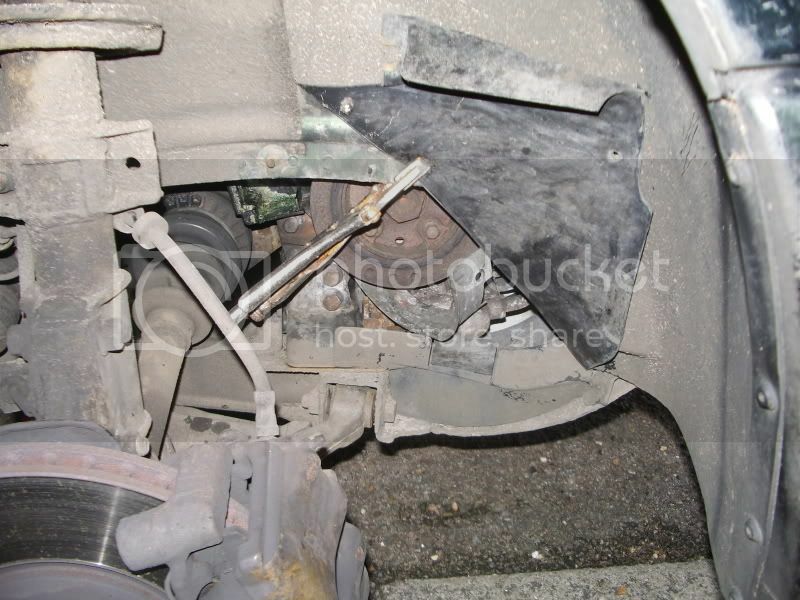 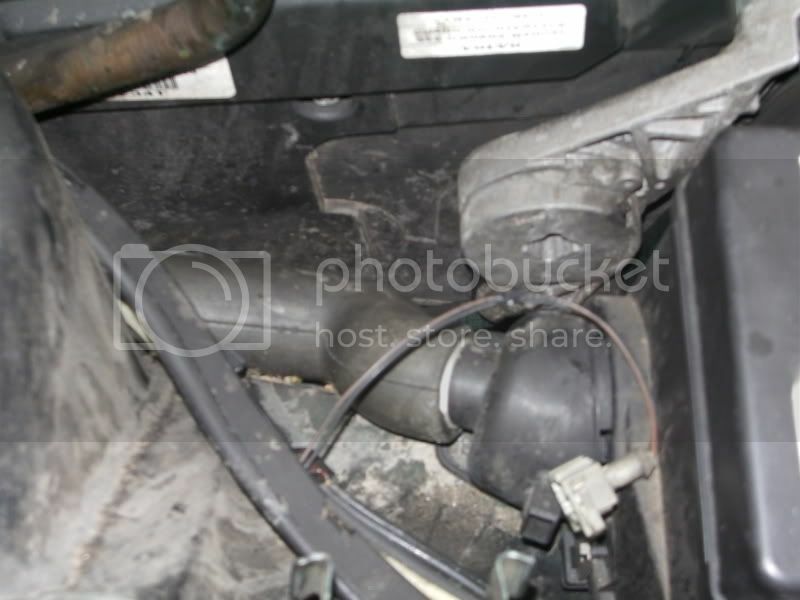 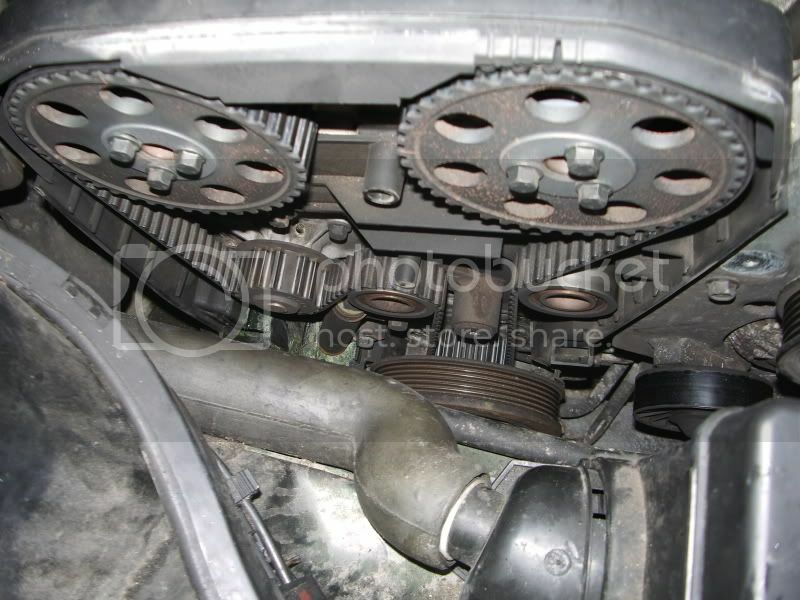 Technical Car Experts Answers everything you need: C70 VOLVO 2.4 CAM/BELT DETAILS? 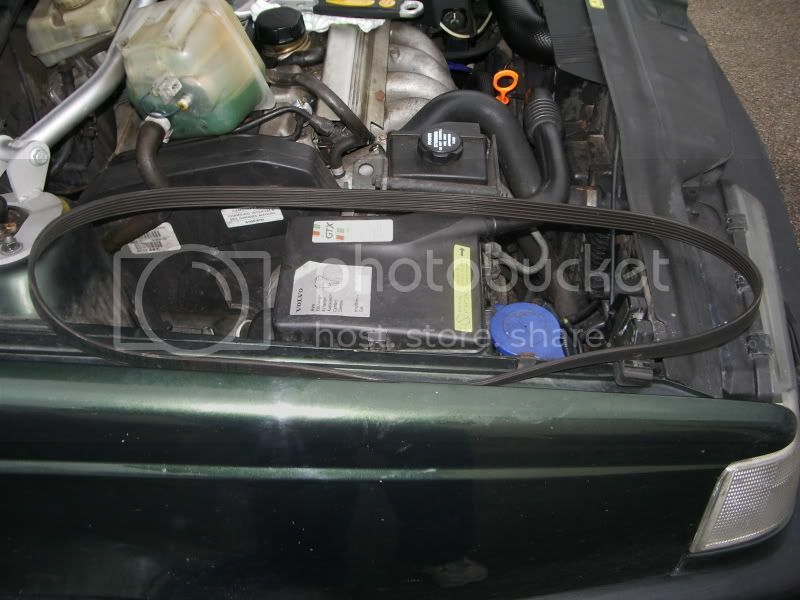 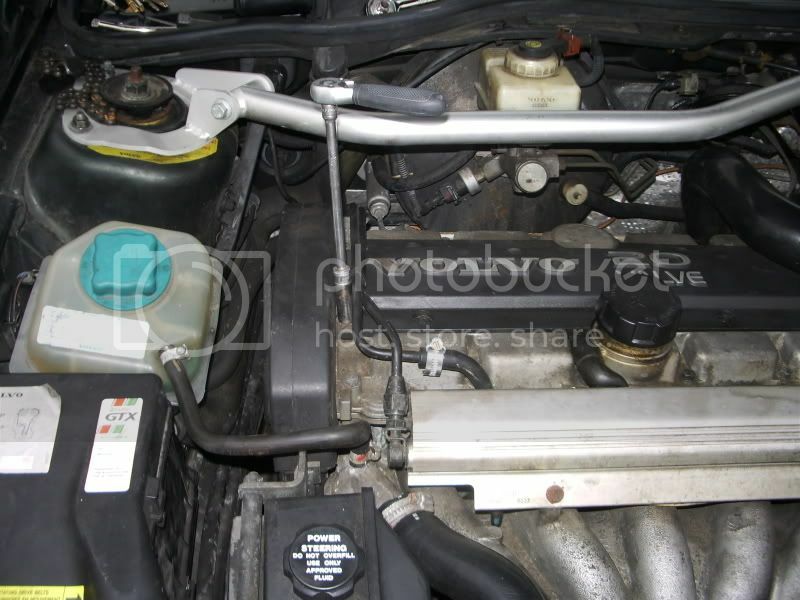 Stage 2; ...Remove the spark plug cover 30mm torx bolts and the fuel line clamp situated on the rear of the engine (belt end) retained with a 25mm torx bolt...this will allow the outer line to be pushed over the inner line giving access to the two 10mm top cover . 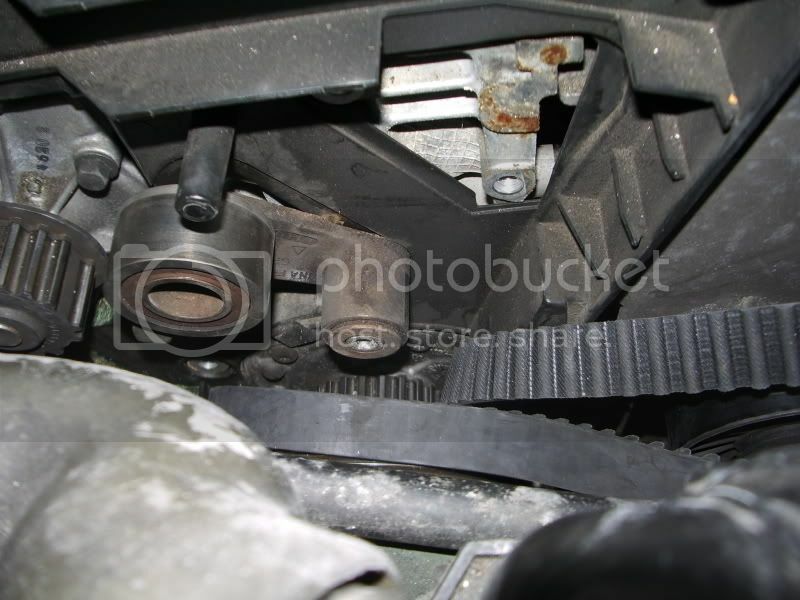 Stage 2; ...Remove the spark plug cover 30mm torx bolts and the fuel line clamp situated on the rear of the engine (belt end) retained with a 25mm torx bolt...this will allow the outer line to be pushed over the inner line giving access to the two 10mm top cover. 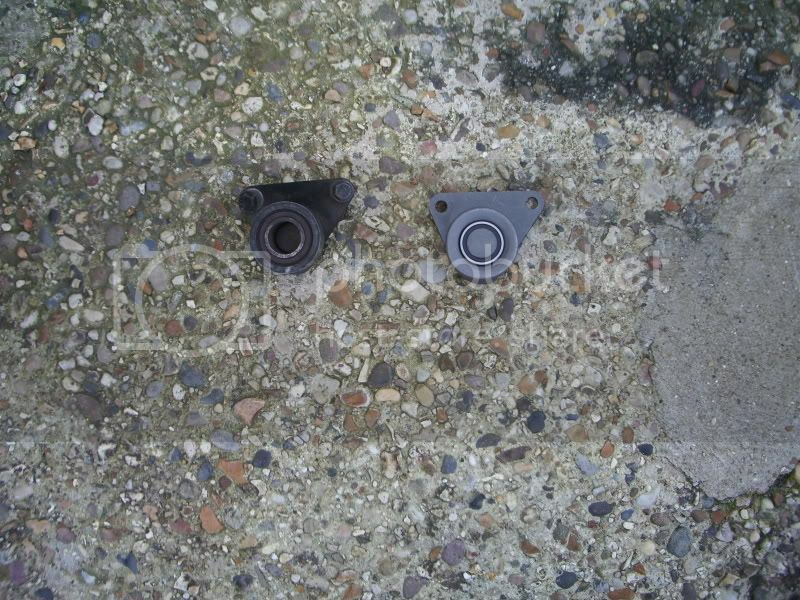 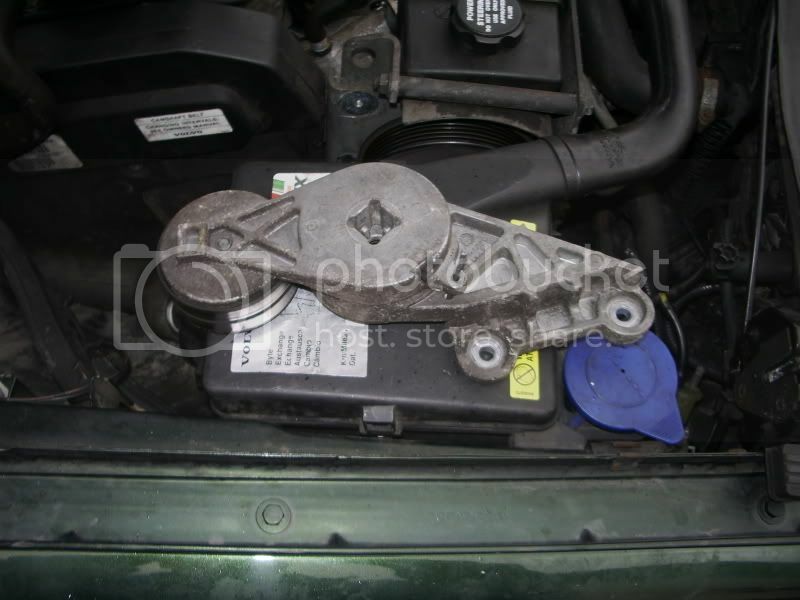 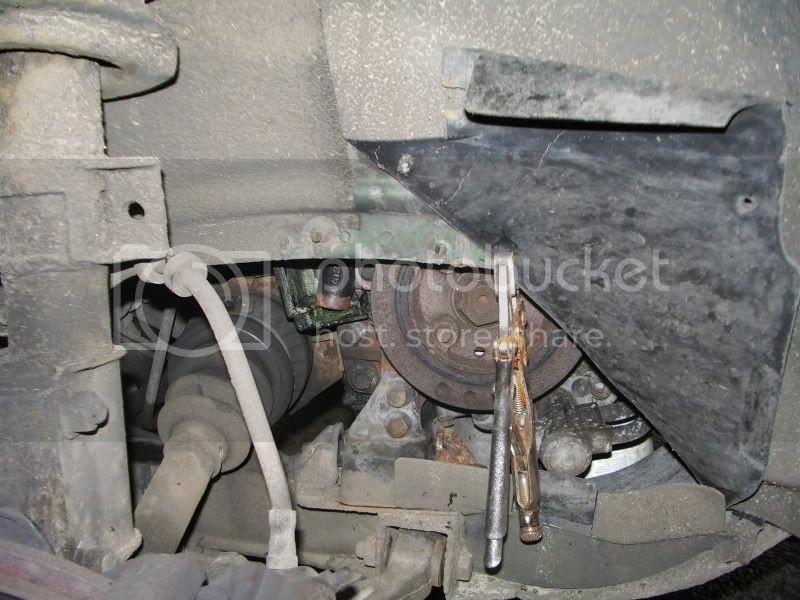 Stage 6....the next step is to remove the hydraulic tensioner, the bottom of which is shown below.. 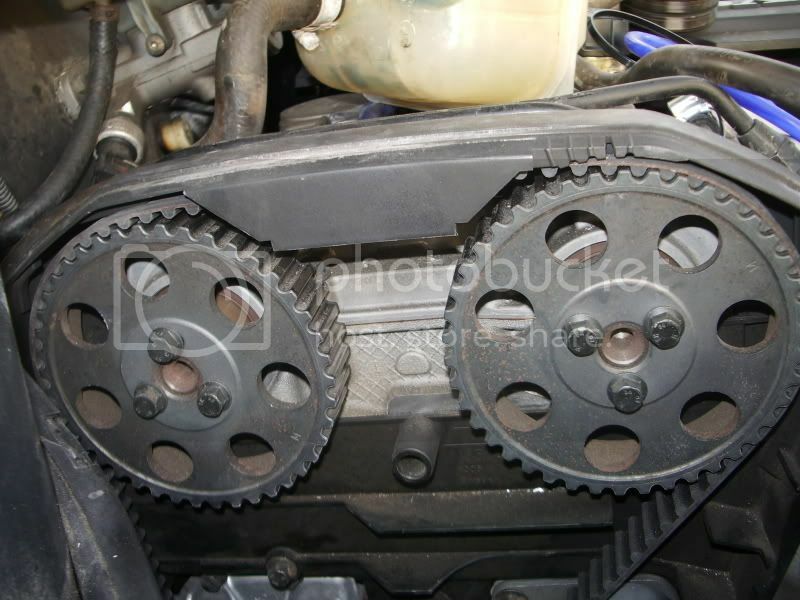 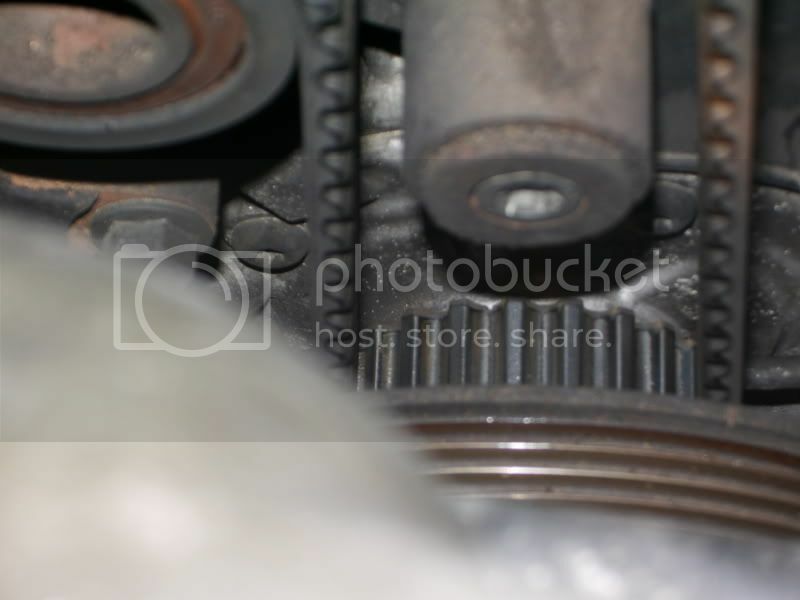 Stage 14....Check again the crankshaft sprocket is lined up with the casing marking...replace the belt top cover and ensure the matkings are all correct..
Labels: C70 VOLVO 2.4 CAM/BELT DETAILS.